Our portfolio ranges from construction and programming to die sinking and injection moulding, covering all the major areas of services for toolmaking. Mit Ehrgeiz, Know-How und einem abgestimmten Maschinenpark setzen wir Ihr Projekt um. Von der ersten Idee bis zum fertigen Werkzeug alles aus einer Hand. 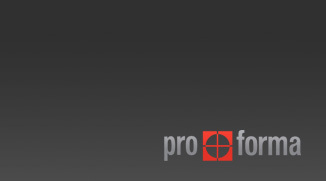 The pro forma GmbH offers everything from one source: from the design and programming of the machining, EDM and wire EDM, the production of graphite electrodes to the production of prototypes and small series. Apart from offering reliable work for injection moulding and die casting tools, we also manufacture equipment for unusual tools, and provide professional maintenance for your tools.